Your facility’s appearance is impacted by as much as 75% due to the condition of your floors. A clean, shiny floor is the first thing people notice. 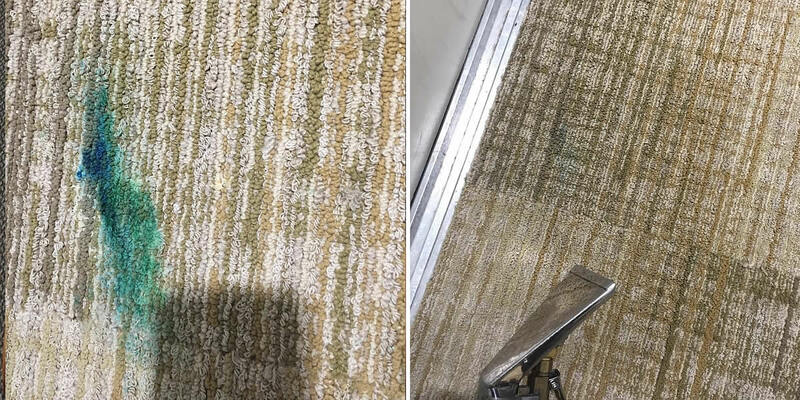 Likewise, a stained carpet or dull floor can leave a terrible impression. Even if your cleaning staff does a decent job – is decent good enough? At the Resh Company, we know your floors are a major investment. Not only in money, but in your customers and visitor’s perception of your facility. Our primary goal is keeping that perception – spotless! 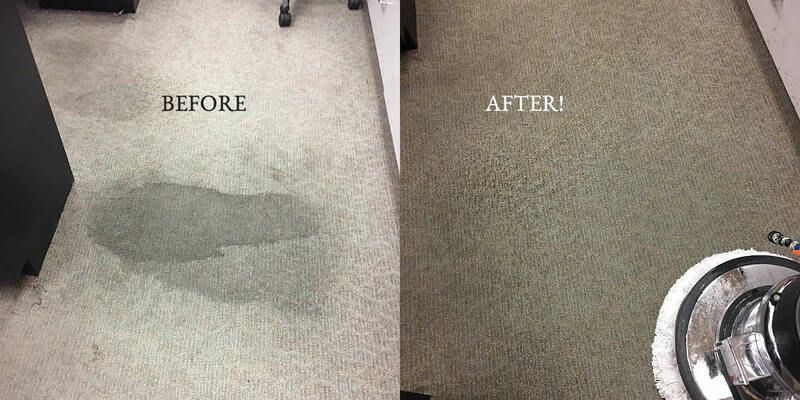 Downtown office building before and after our commercial carpet cleaning. If your company has made a significant financial investment in its carpet, furniture, wood, stone and tile, you want it to look its best. 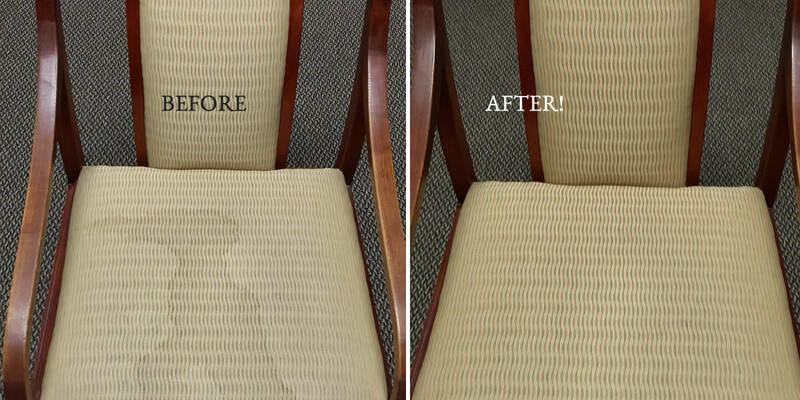 Professional carpet cleaning & floor care can more than double the life, both saving replacement costs and enhancing your corporate image. Our customers include corporate class “A”, retirement living, hospitality, schools, health care facilities, luxury condominiums and apartments, theaters, banks and retail environments. We serve numerous property management companies and corporate furniture suppliers. Our portfolio includes over 300 facilities that span from schools & office buildings to hospitality and public areas. Where there is foot traffic, there is a floor or carpet to be maintained. View our work to see more before and after examples.